William Thomas Baverstock was born in Chinnor, Oxfordshire in 1889 to Frederick and Amelia Baverstock (nee Larner) of 72 Park Street, Thame. He was the eldest of six children and had four sisters, Ethel, Edith, May and Eva and one brother, Walter. 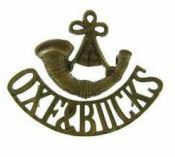 William enlisted in the 1st Battalion Oxford and Bucks Light Infantry (8423) and was posted to India. 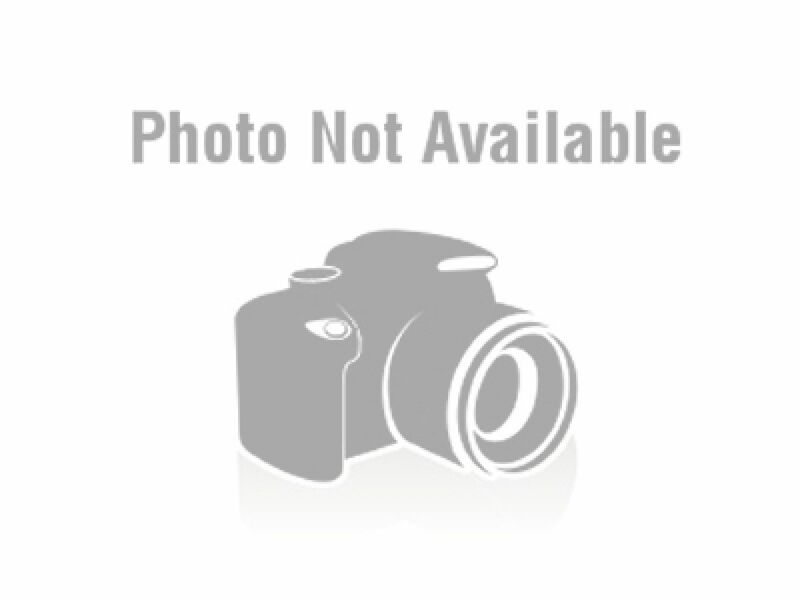 In 1911 he is listed as Overseas Military residing in Wellington, Nilgiris Tamil Nadu, India. The 1st Battalion was under the command of 17th Indian Brigade of 6th (Poona) Division, Indian Army. William’s battalion was based at Trimulgherry Entrenchment, an artillery cantonment located in the area of Secunderabad in India. He died from sickness on 11 August 1916, age 27 and was buried in Sewri Cemetery in Bombay. During the four years of fighting (1914-1918) in the region, more than 31,000 officers and men from the British and Indian armies died in combat or from disease. William was awarded the British medal, Victory medal and 15 Star medal. He never married. 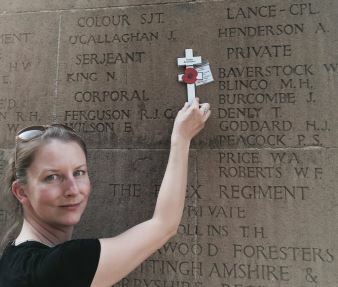 William is commemorated on the Kirkee 1914-1916 Memorial in Poona, India, and is remembered in Thame on the War Memorial, All Saints Memorial Board, St Mary’s War Memorial Board and on the Towersey Roll of Honour Board.